You would have probably heard of Circles.Life by now. Singapore’s first digital telco is on its way to disrupt the largely traditional telco industry in Singapore dominated by Singtel, Starhub and M1. Even with the imminent arrival of TPG Telecom, Circles.Life is undeterred in being a key differentiator within a market where consumers have a love-hate relationship with their service providers. While much has been mentioned about the services that Circles.Life offers, little has been said about the team behind the company. Well, we wanted to change that, so we caught up with one of their co-founders, Abhishek Gupta, to hear first-hand the untold stories of Circles.Life’s journey. 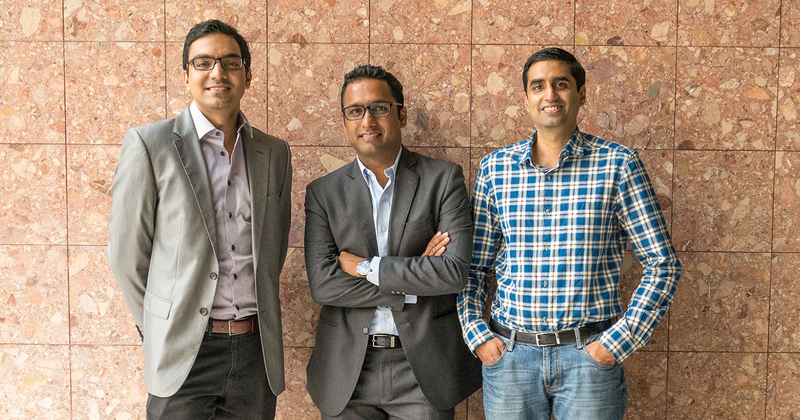 All three co-founders Rameez Ansar, Abhishek Gupta, and Adeel Najam followed the same professional career paths in companies like McKinsey, BCG, Temasek Holdings, and Bain Capital. They were also involved in some way in the telco industry either as investors, consultants, or operators, and would often discuss the future of the telco industry. Thus, their decision to create their own telco was one out of frustration at the status quo. Everyone remembers their first mobile phone, but everyone can also remember that since getting our first mobile phone, the entire customer experience and the way that telcos are run still hasn’t evolved. Innovation that should’ve led to progress has instead been lost to legacy systems, financials, and monopolies. Traditional telcos today do not offer modern customers the flexibility and customisations that they expect, just like they see with apps. Despite all the technological breakthrough that the telecommunications industry went through, this has not been reflected on the consumer end of things. Abhishek feels that there are many under-served segments, and the biggest gap was in the offering of large amounts of affordable data. Another was to ensure long-term customer happiness in everything that customers want to do – from buying the latest smartphones, to topping up for extra data. The first step starts with giving power back to the consumer. Successful startups in Singapore seem to have a common thread of having started out at BLK 71 at 71 Ayer Rajah Crescent, Singapore’s startup melting pot. For Circles.Life, their journey started with a few chairs at that very location in 2014, but over the course of 3 years, they have since moved offices 6 times to accommodate an ever-expanding team. Today, their Singapore office is home to their headquarters and they have remote teams in 3 other countries in South and Southeast Asia. As you know by now, what differentiates Circles.Life from the traditional telcos is that they are a “digital telco”. This is how Abhishek would explain to the general public: Because the company has taken its customer service fully digital, Circles.Life does not have a physical store. Customers instead have the convenience of signing up for a plan of their choosing through their website. Thereafter, you have free reign to manage your account to change plans and billing options. As a subscriber, you can also do all of the above through the CirclesCare app that allows you even more freedom to manage your plans on the go, and again, everything is done without you having to set foot in a physical store. Circles.Life’s interaction with all its subscribers are all through email, social media, and live chat. And so far, the digital way has been proving successful as they’ve recorded customer satisfaction ratings of over 90%. Picture this, the typical score for a traditional telco ranges from 60% to 70%. Circles.Life started their services in early 2016 in a beta program for a select subscriber base, and Abhishek shares that these people are none other than friends and family of those in the company. The next step was to create a community of ambassadors who would then help to spread the word to their peers and encourage the next wave of subscribers. By May 2016, Circles.Life had a soft launch through a press conference where they opened registration to their services to the public already on the wait list on a first registered / first served basis, and a month later by June 28, they were open commercially for anyone to subscribe without the need to register their interest first. What you would have also noticed is that their subscriber referral program is a prominent part of the service. Users will get a permanent addition of 200mb per month for every subscriber they refer, and that person will in turn receive a $20 discount off their registration fee. 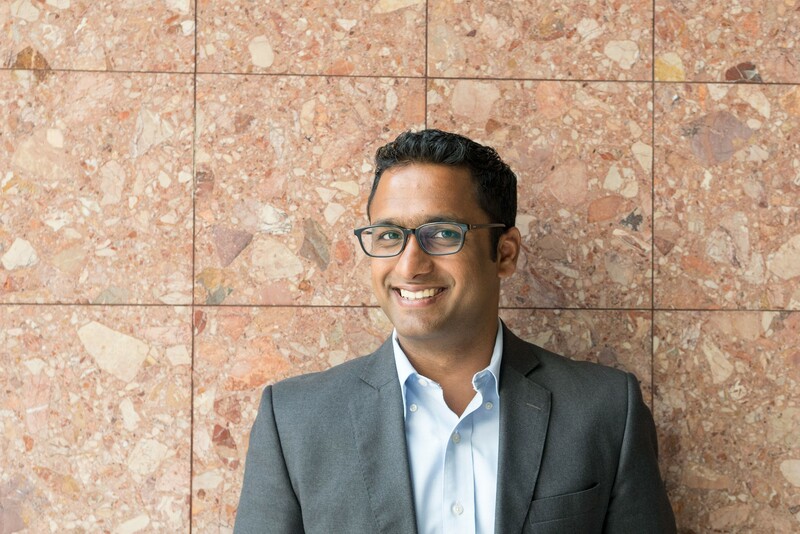 Abhishek says that a significant portion of their subscriber growth has come from their referral system, and they are on track to achieve a meaningful market share of 4-6% within the next few years. In case you missed out on it, Circles.Life recently launched a much talked about addition to their services – a plan add-on that will give you 20GB of extra data for just $20. 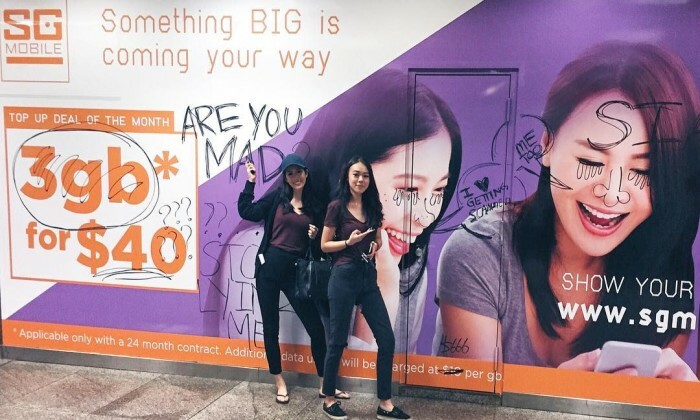 Coinciding with this new plan was also a highly successful ad campaign that featured local viral duo Youtiao666. We asked Abhishek what went on behind the scenes. 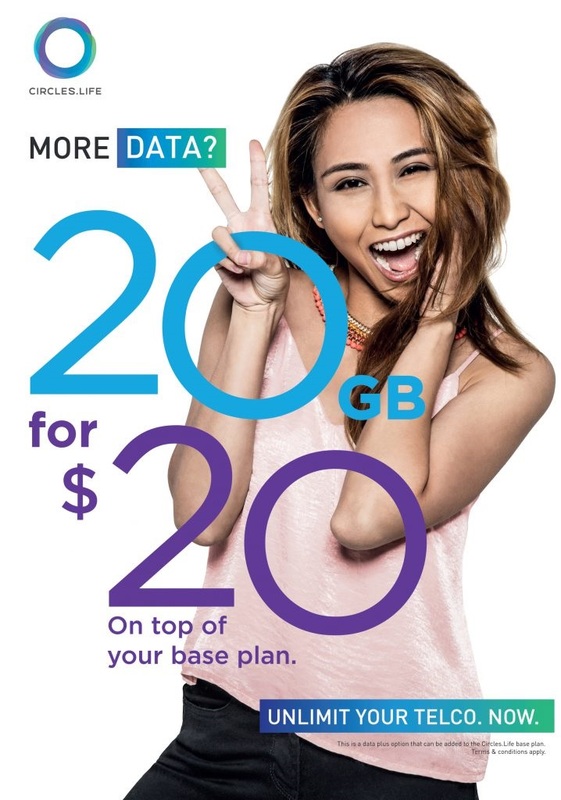 He says that the campaign was aimed to highlight the frustrations of data-savvy Singaporeans encounter with a limited amount of data, and it was deliberately designed to be a satire using existing mobile plans. Youtiao666 then came into the picture because they felt that the duo was both very self-aware and relatable to the audience that they were targeting. Extremely authentic and unafraid to push boundaries, the ladies had a daring type of creativity that led Circles.Life to choose them. They were so aligned with Circles.Life that when approached for the campaign, they agreed to do it with much enthusiasm. 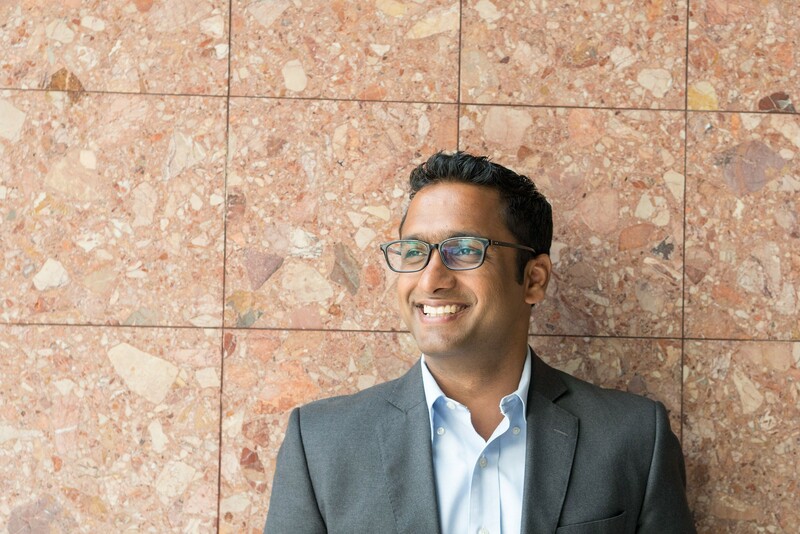 Since Circles.Life came into the picture, Abhishek has seen the existing players improve their offerings to provide customers with more choices, and he hopes that the 4th telco will continue in this positive direction. And if he were to pick the biggest milestone for Circles.Life thus far, it would be the most recent launch of the 20GB plus option on top of their Base Plan. The launch also made it the no-contract plan with the largest mobile data being offered for under $50. As to what Circles.Life has planned for the future, well, they are far from done. Abhishek also shared that plans for regional expansion is underway, and with it comes many more new milestones to look forward to. We would like to thank Abhishek for taking time out of his busy schedule for this article! If you’d like to check out Circles.Life and their much talked about 20GB add-on, head on over to their website to find out more.